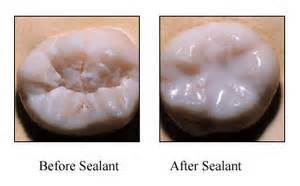 Sealants are a great way to fight decay. More than 75% of dental decay starts in the grooves on the chewing surfaces of the back teeth (molars and premolars). Thorough brushing and flossing helps clean food particles and plaque off the smooth surfaces of teeth, but the bristles often cannot reach into the deep depressions and grooves on the biting surfaces to remove debris hidden there. So, the good news is that decay in the grooves is totally preventable. A dental sealant is an acrylic-like material that helps shield out decay-causing bacteria from the deep grooves in the chewing surfaces of the back teeth. Sealants not only keep the germs out but also the foods the germs like to eat. This barrier helps to prevent decay. Sealants are fast, easy, and painless to apply, usually taking only a few minutes for each tooth. Some teeth already have stains and slight decay present in the outer surface (enamel) of the tooth. If small, these areas, may still qualify for a conservative highbred sealant/filling called a preventive resin restoration. No matter the circumstance rest assured we’ll look at the most conservative, minimally invasive options that are right for you and your family. Who can benefit by having sealants placed? Children, especially soon after the newly permanent teeth have erupted. They are in the cavity prone years mainly because brushing skills, desire, and diet can be suspect. Children with baby teeth with particularly deeper grooves and/or higher decay risk. The elderly and others who may develop diminished brushing skills and other aging challenges. 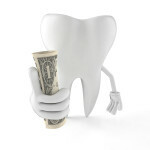 Are dental sealants cost effective? Prevention is always better and more cost effective than treatment. Sealants can be three to four times less costly than a comparable filling. Don’t wait until it decays, be preventive. Dental insurance typically covers this service to patients in their mid- teens and more are starting to cover those with high to moderate decay risk of all ages. 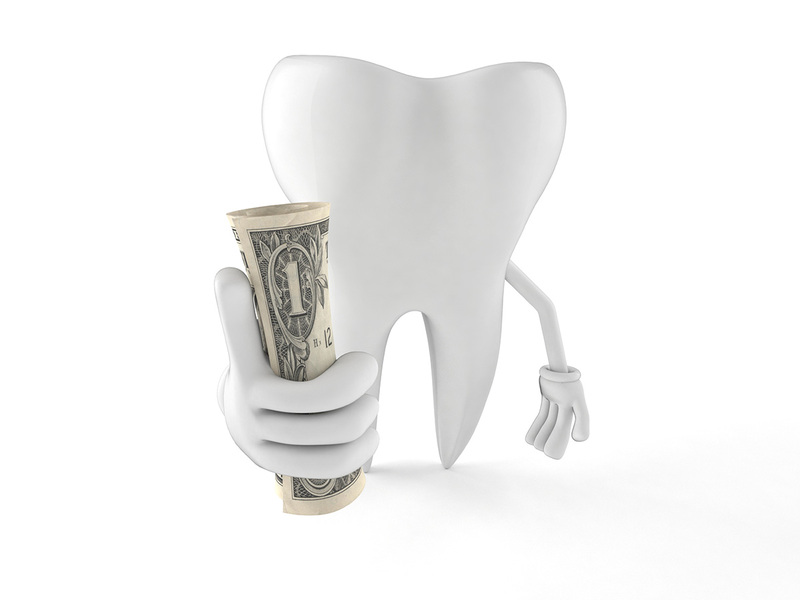 Even if you need to pay out of pocket, sealants can be one of the best values in dentistry. As long as the sealant remains intact, the tooth surface will be protected from decay. Sealants may last several years. Occasionally we might need to replace or add a new layer of sealant material to keep the protective layer strong and effective. Dr. Jim and Dr. Kelly will check every dental visit to make sure your sealants are still intact and will recommend touch-up when necessary.